Arrival Kathmandu Airport Meet Unique Tour Manager/Tour Guide outside of custom area who will transfer you Hotel Check in The Hotel. Overnight Stay In Kathmandu. After Breakfast Meet At The Hotel Lobby For Your Full Day Kathmandu City Sightseeing - 1st Half Day Visit Pashupatinath , Boudhnath and 2nd Half Day Buddha Neelkanth ( Sleeping Vishnu ) . Evening Free For Personal Activities. Overnight Stay In Kathmandu. After Breakfast Meet At The Hotel Lobby and Proceed For Pokhara , Enjoy A Five Hours Beautiful Drive To Pokhara . Arrive At Pokhara And Check - In At Hotel. Evening Free For Personal Activities or One Can Go For Boat Ride in Fewa Lake or Shopping on the Lake Side on own. Overnight Stay In Pokhara. ( Optional - River Rafting and Manokamana Cable Car Ride On the Way ). 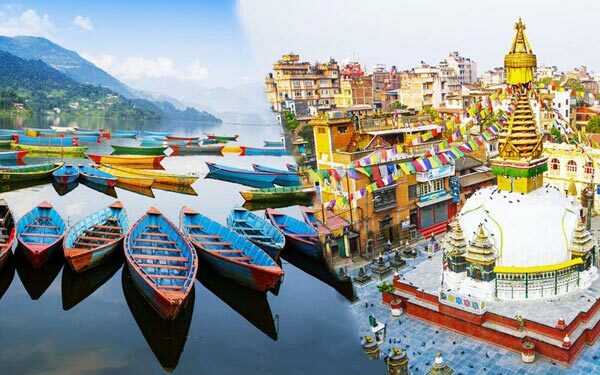 After Breakfast Meet At The Hotel Lobby For Your Half Day Pokhara City Sightseeing - Visit Bindyabasini temple, Seti river, Devi’s Fall, Gupteshowre Mahadev and Fewa Lake . Rest Of The Day Free For Personal Activities. Overnight Stay In Pokhara. After Breakfast Meet At The Hotel Lobby and Proceed For Chitwan. Arrive At Chitwan & Check-In At The Resort. Buffet Lunch At The Resort, Briefing Regarding Jungle Activities & Resort Facilities. Tharu Cultural Show . Dinner At The Resort. Overnight Stay In Chitwan. Wake-Up Call At 6.00 Am. After Early Breakfast Start With Your Jungle Activities - Elephant-Back Safari. Back To Resort For Lunch. After Lunch Leave For Canoe Ride, Nature Walk, Bird Watching Etc. Back To The Resort. Dinner At The Resort. Overnight Stay In Chitwan. After Breakfast Meet At The Hotel Lobby and Proceed to Kathmandu. Arrive At Kathmandu And Check-In At Hotel. 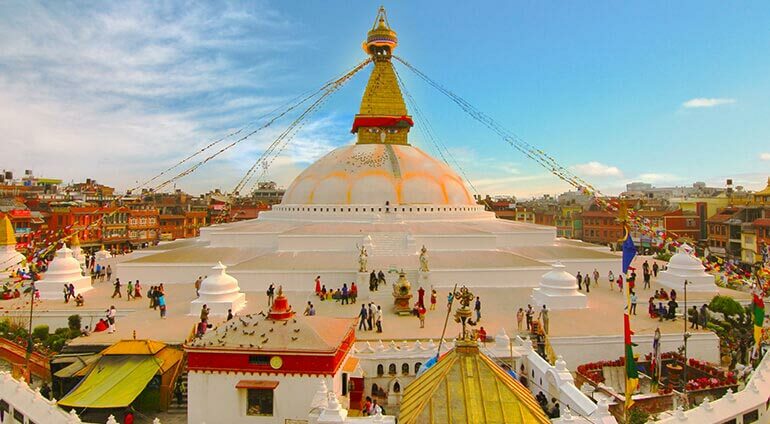 Evening Free For Personal Activities or Shopping Overnight Stay In Kathmandu. After Buffet Breakfast Day Free Till Departure . Transfer To Kathmandu International Airport.